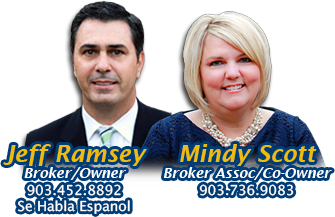 Sharon has lived in the East Texas/Longview area for over 30 years and has been dedicated to providing exceptional service to buyers and sellers with integrity and professionalism since 1997. She has hands-on-real estate experience in purchasing, remodeling, building construction and owns and manages several rental properties. Using those skills, polished by years of experience and a thorough knowledge of the local market to help buyers and sellers accomplish their real estate goals.